Marketing plays a key role in any organization or company, which is why we spend thousands of dollars each and every year. But have you thought for once, those usual common methods of marketing that you use to market your company, services or products are actual effective ? or do you really get the return of the investment ? Most of the time we use E-Mail Marketing or SMS Marketing, but have you ever thought whether you get the actual outcome you were expecting in the first place. The answer is NO ! and here are the reasons. Yes E-Mail Marketing is waste ! Alright lets get an average person, We use e-mails to communicate with each other, and that was one of the main drives for e-mail marketing. That was the situation those days back in early 2000’s ! People have become Smarter and Competitive ! People nowadays have a higher computer literacy than the old days and most of the time people ignore the advertising e-mails that they receive and focus on the most important things they want to do with their e-mail account. Simply most of the time, when people receive any advertising or marketing e-mail, they simply report the mail address as ‘Spam’ or just easily block them as E-Mail accounts has become very easy to use and advanced in features. People’s lives today are very competitive and hectic, which leads them to always focus on the most important tasks of their lives, rather than going through spam e-mail advertisements. Therefore they always end up ignoring or blocking e-mail adverts in their mailboxes. But this could be differ if an individual has willingly signed up as a subscriber for a certain product or service. E-Mail Service Providers are Strict and Intelligent ! Those days, in early millenium, it used to be like, whenever you send someone an email, it always gets end up in the Inbox. 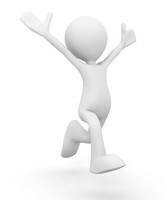 Using this advantage E-Mail marketing campaigns plummeted, spamming the user’s email inbox. But nowadays, E-Mail Services providers such as Gmail, Outlook and Yahoo has become very strict and advanced in intelligence. They automatically identifies spams and advertisements and blocks them by sending them straight to the SPAM folder. They sometimes doesn’t even accept the e-mail into the account if they are for advertising purposes. Therefore nowadays most of your E-Mail marketing campaign’s e-mails are getting ended up in the customer’s SPAM folder ? which your customers never even opens. So ironically all your E-Mail marketing budget is wasted on sending e-mails to your customer’s or target audience’s SPAM folder, which is a huge waste of money. This is the same situation with SMS marketing, whereas users starting to get random SMS text and it gets extremely annoying for them, they simply end up blocking the SMS number easily, number blocking option is simply a click away in Smart Phones nowadays. Thats how most of the time your SMS marketing budget will also go to waste unfortunately. We are not saying E-Mail marketing is completely useless, but it is just not evolved enough to the modern day world, for the modern lifestyle, therefore it is not much effective as it used to be and your money will go to waste for the most part. 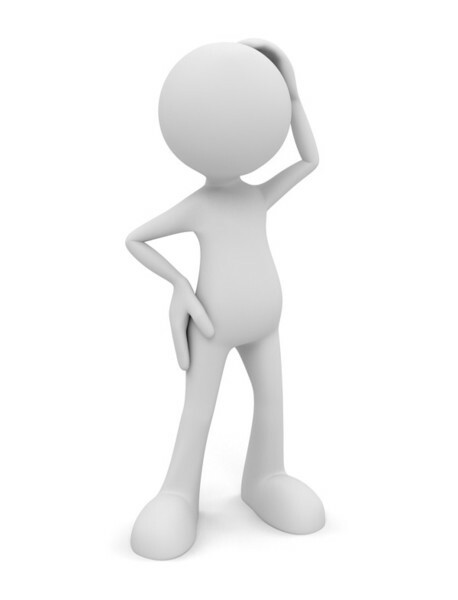 Therefore it is high time that Marketers switch to other effective alternatives. Alright ! So what is the Solution for this ? There are so many alternatives for E-Mail Marketing in real world such as Web banners, posters, mobile advertising, mobile in-app advertising and so on. We are gonna look at some alternative we think is best suited for the modern world. Let me introduce you In-App Advertising ! We took all those above described issues very seriously and we have been researching ever since looking for a better solution. So we have finally summed up and came up with this solution of, advertising your ads banners in mobile apps, which is called Mobile In-App Advertising in simplest words ! Since the dawn of Smart Phone, it rapidly spread into the hands of every single customer as we know due to the reason they became extremely cheap. So almost every single individual possess them and the best statistic is that these users use them every single day of their lives. In that case, Mobile Apps plays a huge role which is something that people use almost all the time of the day. It is a well known fact that there are apps to almost every single needs in life nowadays and users are more tend to prefer to apps than websites and other resources, simply because of the interactivity and the ease of use. Mobile Apps as a Marketing Media ? 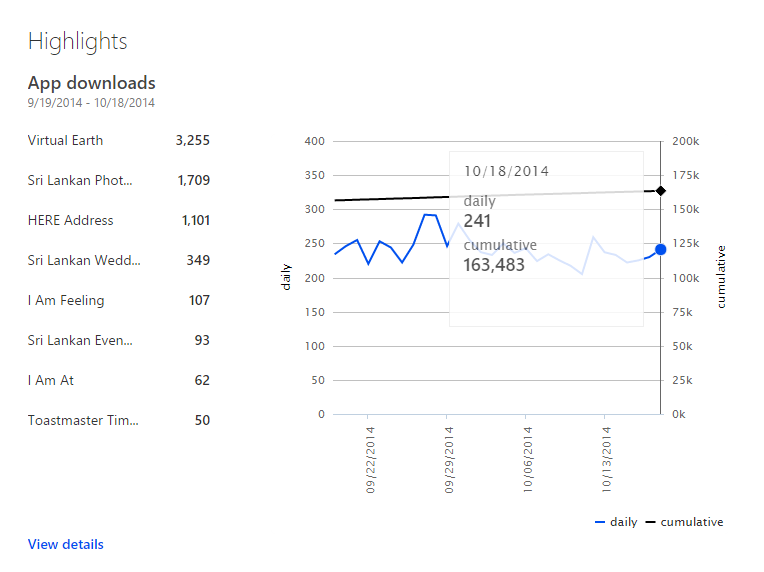 All that usage, interactivity, continuous usage ? I mean what more you want ? Yes ! That is right, this is the best place to advertise ! The audience is more engaged, as in the users are always using these apps, which are very interactive. 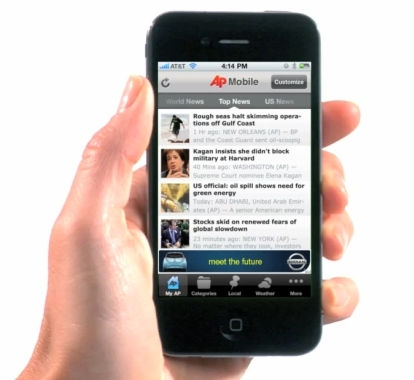 In-app advertising responds to a natural evolution of how people are using their smartphones and mobile devices. 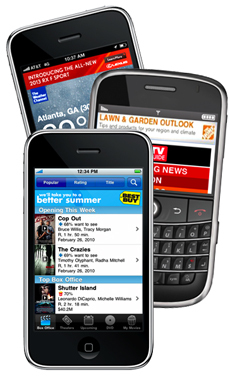 People are becoming more engaged with mobile apps, instead of the mobile web. In-app advertising is more effective, According to a study by Appsavvy, in-app advertising performs 11.4 times better than standard banner advertising. People rarely click on regular online banner ads, as they tend to see them as intruding on the web browsing experience – visual clutter that is usually not relevant to what they are looking for. In-app advertising (when done right) tends to be more effective because it’s unobtrusive, it blends in to the overall experience of using the app and it’s more relevant to what people want to know about. 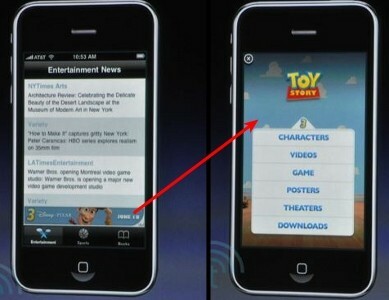 In-App advertising provides marketers the power to show the right in app ad, to the right user. The audience for in-app ads is more sophisticated, Instead of trying to get people’s fleeting attention with online banner ads, in-app mobile advertising puts the message in front of a self-selecting audience that tends to be more receptive to in-app advertising. The reason is, if you’re advertising in a game or in a specific app, your in-app advertising message or offer can be highly focused and relevant to the needs of that specific audience. Chances are, your audience’s interests are going to be more closely aligned with what you’re offering in the in-app advertising. This leads to higher click-through rates and better results. One of the trends driving growth of in-app advertising is the growing amount of time mobile users are spending on social media activity on smartphones. Another reason is that marketing monies invested in in-app ads can produce strong results beyond monetary ROI. In-app ads can provide more information about a user than browser-based use can — enabling better future targeting. Generally speaking, the surge in the overall amount of time consumers are now spending on their devices is seeing mobile advertising rise generally. A 2012 report from the Internet Advertising Bureau (IAB) found that mobile is the fastest-growing category for advertising, with nearly 150% growth recorded last year. 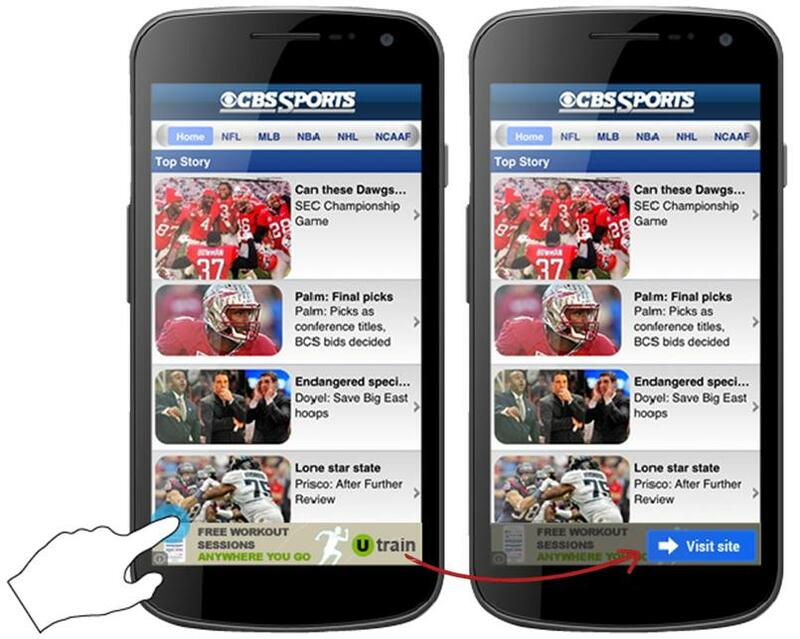 As a result, mobile Web-based display ads are expected to continue to be strong as well this year. So as you can see Mobile In-App Advertising brings you a whole new level of opportunities for highly effective Advertising and Marketing. There are so many researches that are available now proving the efficiency of In-App Advertising. All the above discussed points also proves that Mobile In-App advertising is much better and effective than any old school E-Mail advertising. Reach a huge number of Audience easily and thereby reach a lot more customers than other advertising media. Get the best results your Advertising campaign with less wastage of your budget. 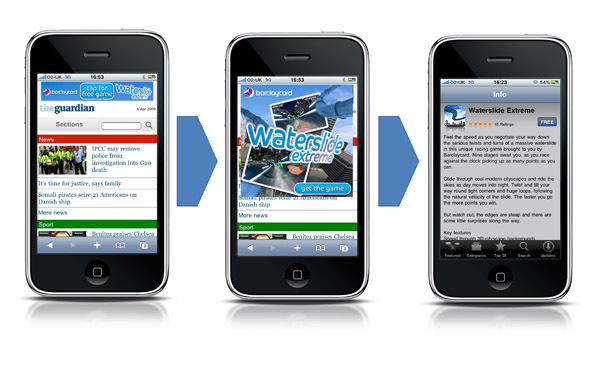 Get your audience to truly engaged in your Adverts and banners with the interactivity capabilities of Mobile Phones. Reach the exact audience you are looking for with the capabilities of Geographical identification of Mobile In-App advertising. Are you an Advertiser ? or a Marketer ? If so then here is a great opportunity for you to start off your In-App Advertising campaign. We have a series of very popular, creative and innovative mobiles apps developed and published to the Microsoft Windows Store which has gotten over 160,000 users worldwide and growing rapidly every day. We are now opening them up to Advertisers and Marketers to publish their Ads and Banners in our apps as Mobile In-App Ads. We have kept all the statistical data through Google Analytics, which shows that there are thousands of users who are using our apps daily all over the world. We could even provide all the Google Analytics of usage, geography locations, daily usage, and so on for each and every single app in a full report. Therefore if you want to advertise your ads or banners on our app and open them up to a global audience worldwide, please contact us. We believe as we keep on innovating and developing more and more apps, there is a huge opportunity for Advertisers and Marketers in publishing in-app mobile add in our apps, as the user base will be skyrocketing. So finally… Stop wasting your money and switch to Mobile In-App Advertising to ultimately Boost your Marketing Campaign profit.